Robbers Sell “Discounted” Gas to Unsuspecting Customers. When people usually rob places the next thing they try to do is get away usually, right? 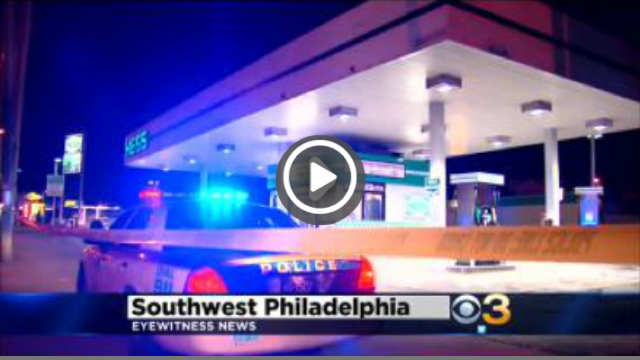 Well that wasn’t the case when three men allegedly held up a Hess gas station in Pennsylvania. After the robbery the three stayed around for hours selling gas at “discount” prices to unsuspecting customers. The whole situation is quite bizarre. I guess they just weren’t satisfied with what they found in the register. 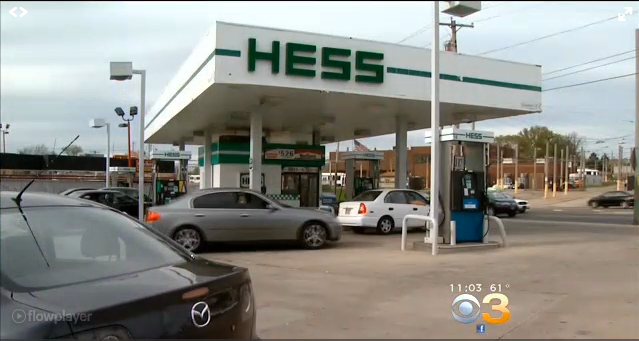 The sad thing about all of this is that the Hess station did not have any security cameras to catch any of the events when they occurred. Hopefully these robbers get caught in the near future. Police believe that these three may also be responsible for a robber that happened last week around the same area. The father of the 18-year-old is just happy that his son is safe and was not severely harmed. Hess is cooperating with the police in apprehending the robbers.